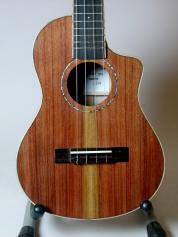 You Choose Your Wood Set! 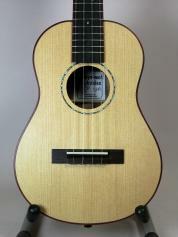 warm->bright spectrum. 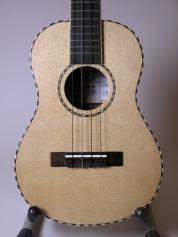 Click on a wood to get details and links to the gallery to browse instruments constructed from your selection. 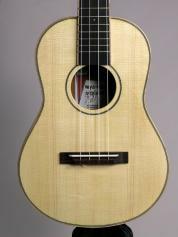 Mya-Moe tone, sustain & volume. 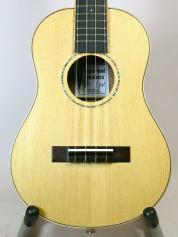 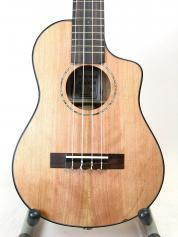 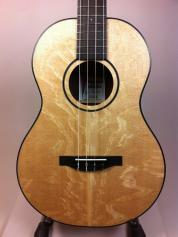 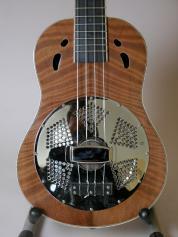 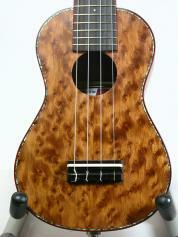 If you are selecting a top wood for a resonator ukulele, you can match any back & side wood.